Have you ever heard the saying: ‘you are what you eat’? On the face of it, this might seem like something of a meaningless statement. Sure, it sounds good…. But what does it mean? While the saying might be clichéd, the fact is that it is far more accurate than most people realize. You literally are what you eat; to the point where every molecule in your body will have come from something you consumed (or your mother consumed if you’re still young!). Your body simply recycles what you put into it and uses it to keep on building you. At the same time, it is also our food that gives us the energy we need to function. Carbohydrates and fats fuel the process of constantly healing, growing and changing our bodies as well as being used for their nutrition as well. So, understand this: our bodies are constantly changing. The only question then is whether you want to be growing and improving, or deteriorating. The biggest deciding factor in determining this outcome? That would be your diet! Why Change What You Eat? Moreover though, the more nutritious food you eat – and the less junky you feel. Think about (and maybe write down) 5 reasons you want to eat healthy. What is stopping you from eating clean? Eating well doesn’t have to be hard. In fact, eating well can be incredibly simple when you know how! What is your food like today? Take a moment to write down what you ate the last three days. Better yet, download my food journal! The healthy life challenge is about changing your habits, your foods and in turn this will change your life. Success is best achieved when we not only want something both deep in our heart and in the forefront of our mind, but when we write it down! Clarity comes when you not only think these ideas but you make them a part of your daily ritual. 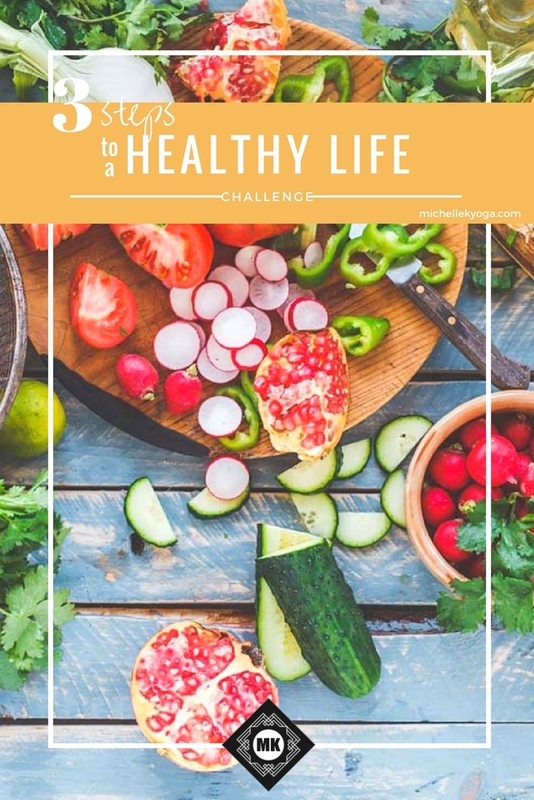 Your healthy life challenge starts now. 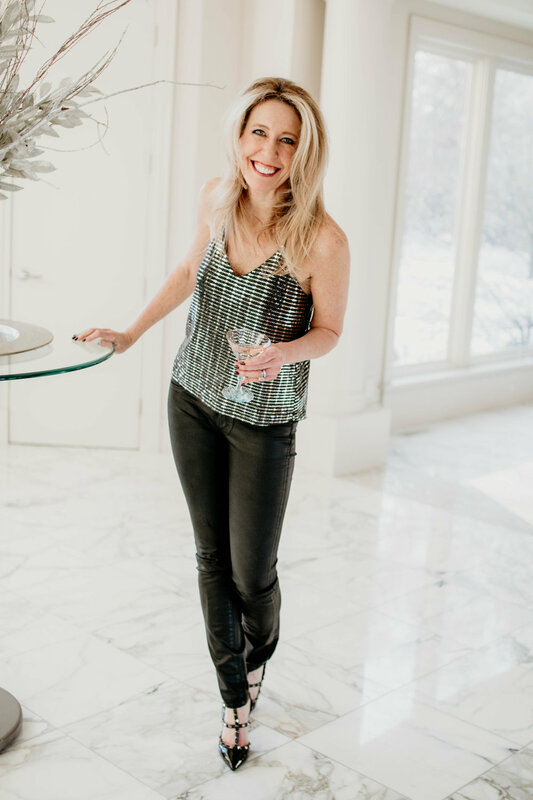 I’ve thrown a lot of information at you at this point but don’t worry – things are going to get a lot simpler shortly as we start looking at how to implement all this information in a healthy and easy-to-maintain diet. Don’t live in deprivation. Eat. The next thing you need to do is to cut all the junk. We’ve seen how these are simply empty calories that make us hungrier – so just stop eating it! By avoiding processed sweets, ready-meals and fast food you can generally get rid of the empty calories from your diet. I like to refer to this as an ‘agricultural diet’. Avoid things that couldn’t be made with the help of a little farming! The final step is to try and make sure that you feel great always. The best way to do that is to seek out foods that offer a source of powerful and beneficial nutrients. It’s not as simple as ‘eating brain will give you a better brain’… but it almost is! Add them to your life and you will see some amazing changes! I’ve given a ton of complicated reasons as to why eating a simple, clean and healthy diet works wonders. But if the best diet is essentially the one we all know, why are so many people attracted to crazy things like juice fasts? Or diets that involve completely ignoring entire food groups? The simple answer is that people want a ‘quick fix’. No one likes the idea that they must work hard at a diet permanently, or that the results won’t come right away. And no doubt many of you thinking this, will now be worried that I’m basically telling you to cook a lot more and spend more time in the kitchen! That’s why this chapter is one of the most important. Now I’m going to tell you how to go about making these kinds of healthy meals while spending less time in the kitchen! The first tip is simple: cook massive pots of everything! This might sound a little extreme but it’s one of the very best ways to spend less time cooking. That’s because you can now take your massive pot and eat from it on multiple occasions. Cook a large stew for instance and you can then freeze or cool the remainder and eat it throughout the week. This way you only cook once but you eat on several evenings! And reheating something you made during a free Sunday will be just as easy as cooking a microwave meal. How can you arrange your kitchen to ensure you don’t spend ages rummaging? For example, keeping all the appliances and tools you use most often in the nearest cupboard at the front will save you time immediately. Likewise, having a larger drying rack (or a dishwasher – another fantastic investment) will make sure you can wash up quicker and easier. So, will a food processor. Cleaning up as you go might sound like boring advice your parents used to give you – but it can really work! Everyone works differently and everyone gets slowed down by different aspects of the cooking process. So, look at your own routines and try to identify the parts that are slowing you down. Now decide how you’ll fix these time drains with new systems and appliances. We are greatly limited by our own routines, culture and expectations when it comes to what we eat. For example, when you’re struggling to come up with a dinner you can make very easily and that will provide lots of nutrition, you might rule out the option of having a sandwich. But if you make a healthy sandwich, this can be a fantastic quick option. So, don’t think ‘sandwiches are for lunch not dinner’, think instead about what’s practical, tasty and healthy. Think outside the box a little! Sometimes you’ll be limited by what you can do because you don’t have the ingredients around. And going out to the shops is a massive drain on your time and energy. Another tip is to learn some simple and easy recipes that you can fall back on. Have a ‘roster’ of fall back meals that you can rely on and that will help you get the maximum benefit with minimum time investment. Note as well that this comes down to time and energy management to a big extent. To make big healthy meals in the evening, you need to make sure that you have the time available. What’s more, important though is that you need to have the energy available as well. Even with all the time in the world, if you feel completely exhausted then you’re just going to want to rest in the evening – and might find yourself tempted to eat rubbishy snacks for a quick pick-me-up! One BIG tip then when trying to change your diet is not to be too ambitious at first and not to be too hard on yourself. Take the ‘kaizen’ approach of making small, manageable changes to your routine that will slowly help you to improve your base of strength, energy and wellbeing. Another tip is that you need to take a long look at your lifestyle and your routine. It may well be that there are a lot of things making you feel very tired stressed and that these are making it harder for you to fix what you eat! For example, if you have a long 1-hour commute home from work this is something you should strongly consider changing. And if you have too many social commitments, try to learn to say ‘no’ a little more. To some extent, a successful lifestyle change is always going to mean deciding what you want to prioritize. Hopefully most people will agree that prioritizing their health is a good strategy! Remember, taking the Healthy Life Challenge is about putting you first. Are you ready to feel really good in your body? Are you ready for a reboot? Join my FREE 4 Days to Feel Good Cleanse!